Welcome to Lakeland Roofing Company. We are a fully licensed and insured roofing company servicing Polk County's roofing needs. The areas of Polk County we work in are Lakeland, Winter Haven, Mulberry, Bartow, Lake Wales, Dundee, Haines City and Davenport. We pride ourselves on being the best at what we do and we pay attention to the details. Whether you have a small leak or require a roof replacement we want to help as every customer counts no matter how big the job is. Lakeland Roofing knows without you the customer, we wouldn't be where we are today. From our first meeting for a consultation to the end of the project we are with you throughout the entire process answering any questions you have. Let our 20 plus years of roofing excellence help you have the best roofing experience, we are here to help. 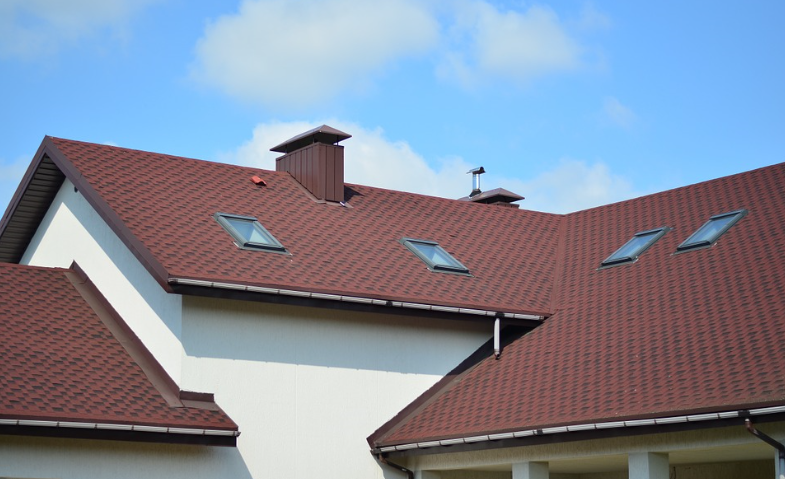 As a leading provider for Polk County's residential and commercial roofing needs, we cant wait to help you our customer with anything you require. We have a sit down consultation with you and take time to answer any questions you have about the estimate. We stand by our prices and don't change them later. Unfortunately the market has many companies that think this is a fair practice. Every job and customer is priced according to your needs. 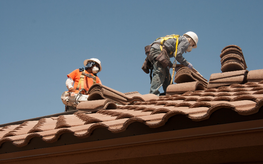 Lakeland Roofing doesn't need to rely on shady tactics to get business. 75% of our current customer base is a result of happy customers and the referrals they give us. We value our customers because you are the livelihood of our business and it matters to use. Your home/business is a major investment and we want you to have the best in terms of quality of work, material and overall experience. If we wouldn't do it to our house we wouldn't do it to yours and we think that says a lot. All of our estimates are free whether you choose us for the job or not. We have a comprehensive warranty. We are a local, family owned and operated business. I like to mention our background because we are very proud of what we do and the work we turn out. We have a great relationship with the companies we buy material from. What does that mean for you? Because we purchase plenty of high quality material from our suppliers we can pass along the savings to you. Our contractors are trained to estimate your needs and get to the root of the problem fast. This will ensure that you are back in the comfort of your home or office in a timely manor. We have more than enough workers to tackle any job. We will fully staff your job to complete it as soon as possible. 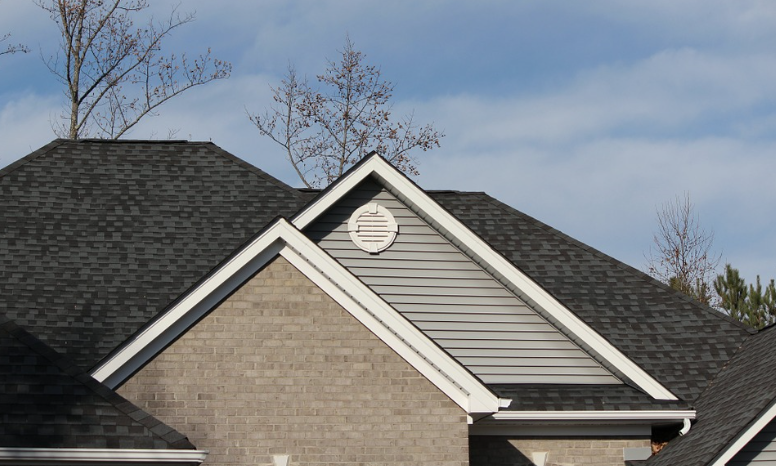 Asphalt Roof Shingles are one of the most common types of roofing systems to be used today. Asphalt is used primarily on residential homes. Just as advances have been made in all areas of life they have made their way into the roofing market and the quality of asphalt has increased as a result. There is a very good reason these shingles are called asphalt and yes its because they are indeed made from asphalt. These types of roofing systems are also referred to as composition roofs. Some of the benefits of asphalt roofs are as follows. They are usually the most cost effective roofing material compared to metal roofs, clay roofs or tile roofs. They tend to last as much as 20-30 years. Another good aspect of asphalt roofs is they are easy to install. Asphalt shingles are made in several different colors and sizes. Certain asphalt shingles can mimic the look of other more expensive materials like tile or wood shake. 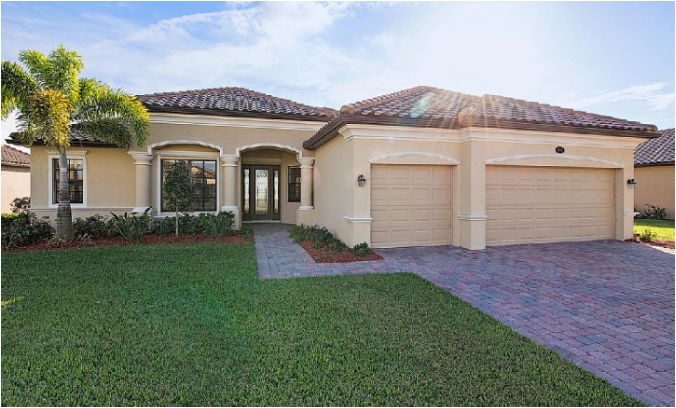 Asphalt shingles do really well in Florida climates. 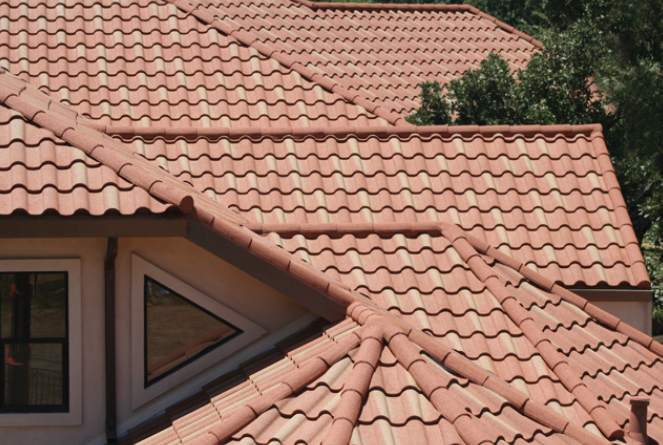 Tile Roof Systems are extremely durable, save energy, and protect your roof really well. As you know tile roofs are beautiful which is why most homeowners choose tile. Tile roofs have been around a very long time compared to asphalt giving it a great track record. Tile comes in an array of wonderful colors, sizes and shapes. Did you know tile can be flat as well as round which makes it very versatile. Tile tends to fade faster then asphalt because it is a more natural material. Tile is steadily becoming the roofing material of choice for homes due to the fact that it is easy to maintain and very durable. Tile is great at withstanding severe weather conditions, it has been proven to sustain winds up to 150 miles an hour. Tile may be more expensive upfront but if you look at how long it last you save in the long run. When normal conditions are present tile is one of the easiest roofing materials to maintain. 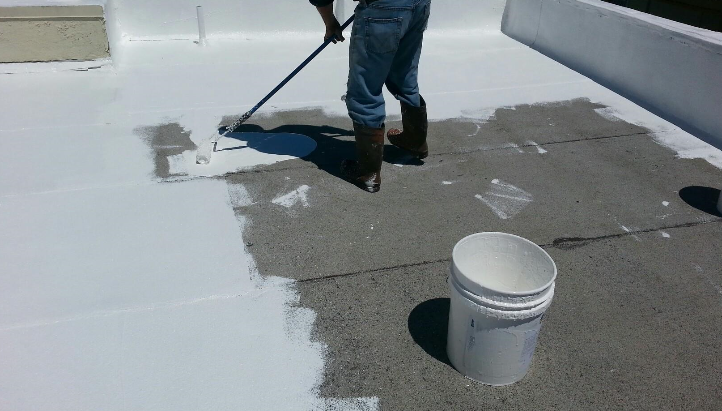 As other roofing materials might need to be cleaned repeatedly, painted, coated or sealed tile does not need the same attention. 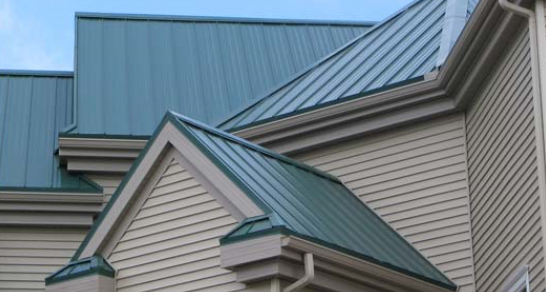 Metal Roofing Systems have come a long way since the days of corrugated metal that was used for barns. Today's metal roofs are lightweight, fire resistant and durable. They are able to resist the Florida sun resulting in energy saving which lowers energy bills. Attic temperatures are also reduced by metal roofs. Metal has become the most environmentally friendly on the market today. They are made from recycled material and leave a smaller carbon footprint. 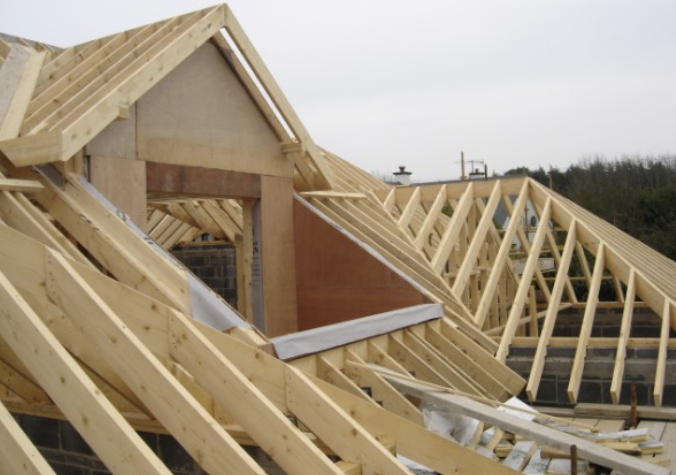 These roofs will add value to your home as they are highly desired. Rest assured that when you go this route you have a very strong roofing system that will last. Colors will not be a problem when it comes to using metal because the choices are endless. Look into a metal roof as an alternative today.